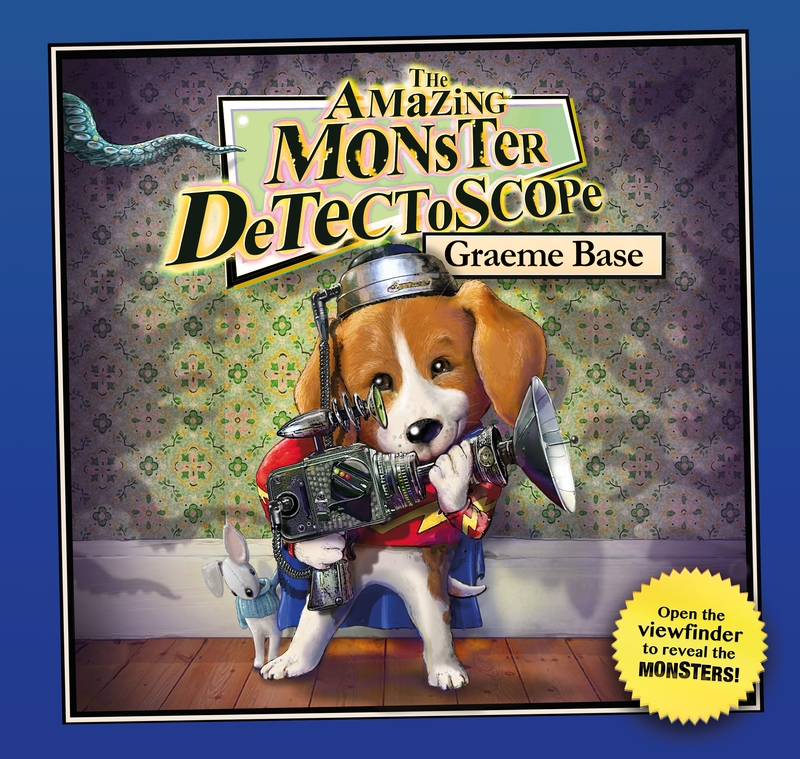 When our hero uses his Amazing Monster DetectoScope he finds that the house is infested with monsters! Can he find the courage to face his fears? This whimsical take on facing childhood fears features intricate paper engineering and a whole host of hilariously hideous beasties lying in wait beyond the DetectoScope viewfinder. 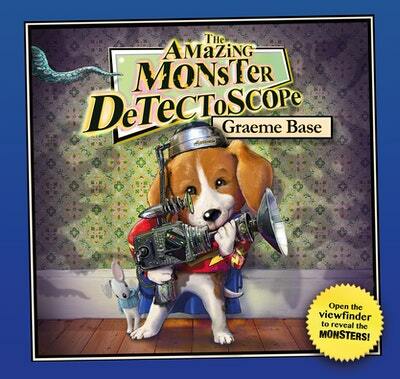 Love Amazing Monster Detectoscope? Subscribe to Read More to find out about similar books.